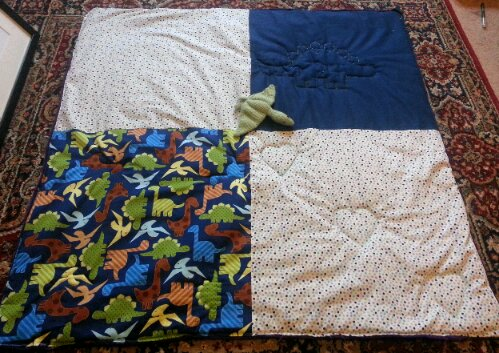 sewing | Exciting Adventures of an ex-Archaeologist, soon to be Teacher! 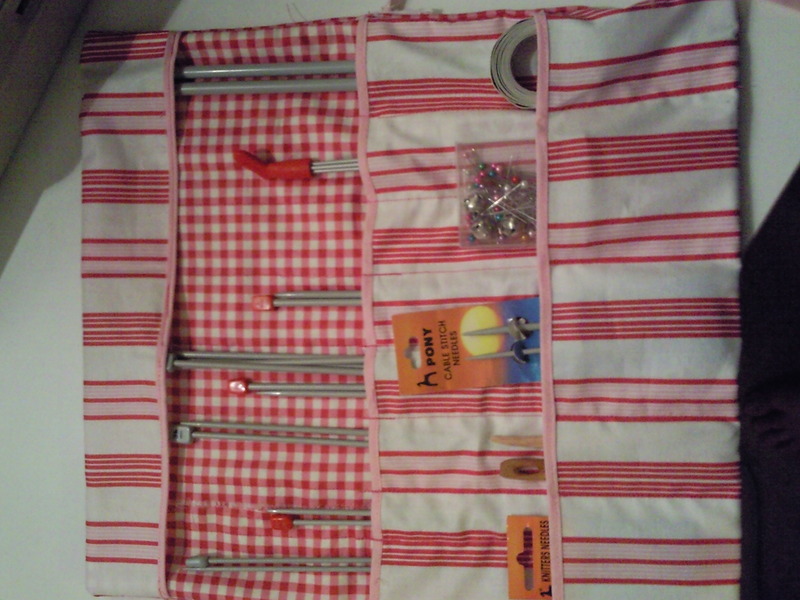 A tool roll for knitting! I knit, I don’t sew. Not sure why. 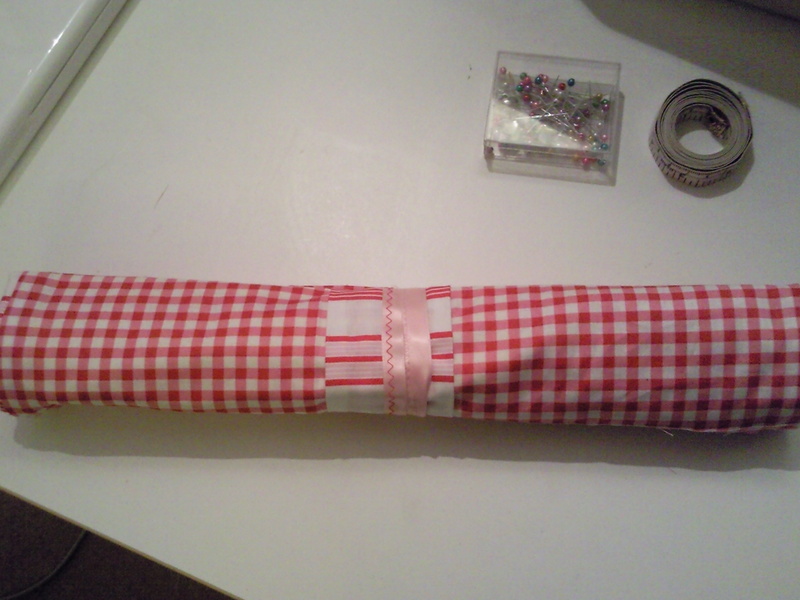 But I saw a blog post (can’t remember how I came across it) about how to sew a knitting needle roll and it looked lush. Really pretty. Also, the instructions didn’t look too complicated. I had some fabric odds kicking about, so after a trip to buy bias binding and auto hem stuff (words I never thought i’d use) it was time to crank up the sewing machine. 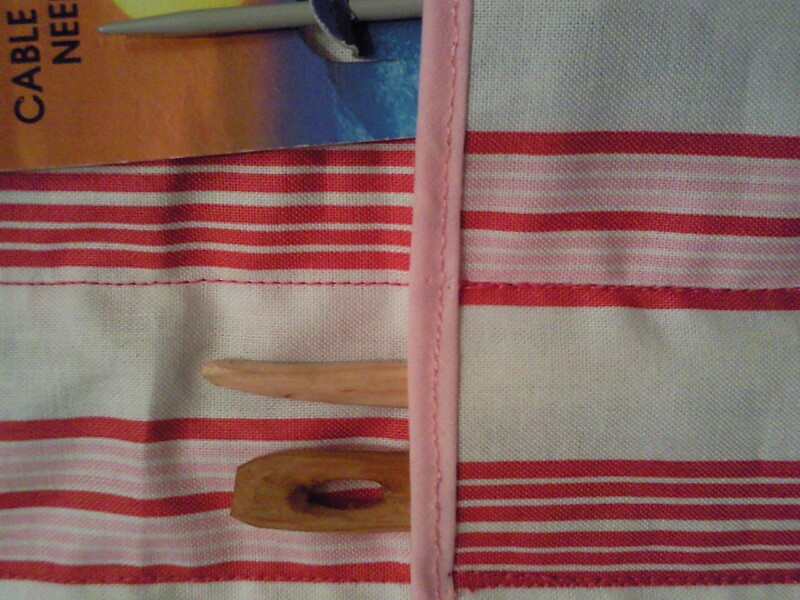 Hours later I had the knitting equivalent of an archaeological tool roll. You aren’t getting to know how long it took because its embarrassing, I made so many mistakes with the sewing machine voodoo at first, tension, stitch length etc. But I haven’t even had time to play Assassins Creed tonight, thats how long it took!